The Mechanicsburg Shade Tree Commission is a board of volunteer members dedicated to the preservation of the urban tree canopy in the Borough of Mechanicsburg. Trees are an important part of our ecological system and a vital part of our community. 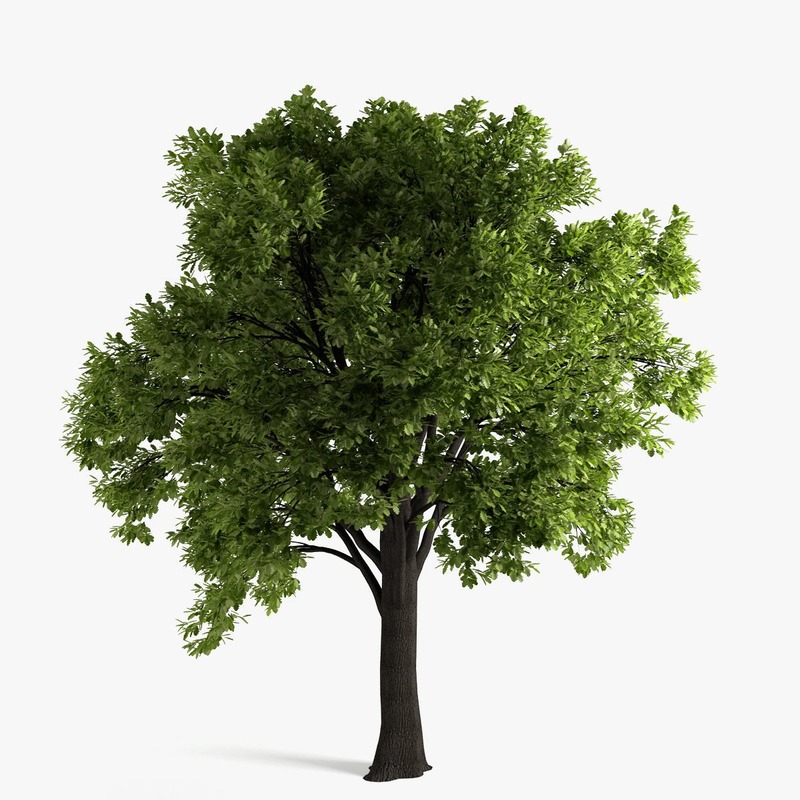 The Shade Tree Commission regulates the planting, removal and pruning of shade trees located within all the tree lawns in the Borough of Mechanicsburg. The Commission also regulates the pruning of trees, ensuring that it is done in an aesthetic and healthy manner that contributes to the overall well being of the trees. The Shade Tree Commission meets on the second Thursday of every month at 7:00 p.m. in the Council Chambers of the Borough Municipal building. All meetings are open to the public.